I had a fabulous time with my downline Lisa and a handful of our customers on Tuesday. 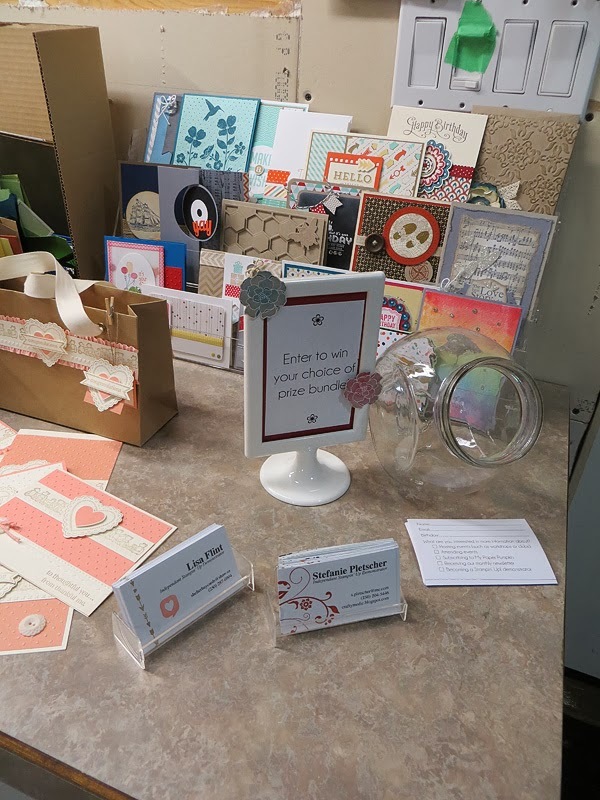 We took over Lisa's craft room to make some cards, eat some snacks, and have some laughs. Here's a glimpse of the evening... I can't wait for the next one! This was another of my favourite cards from the Birthday Card Buffet. I took a card originally by Debi Morefield and adapted it to the supplies I had on hand. I also made a slightly different one as a a baby card with a different sentiment and colours. Maybe I'll post that version another day. Stamp the sentiment from “That’s The Ticket” on white card stock using Real Red, Tangerine Tango, Daffodile Delight, Marina Mist, Gumball Green, and Rich Razzleberry inks. Punch out the tickets using the coordinating punch. Adhere the tickets to the card stock panel, include some with dimensionals to create layers. 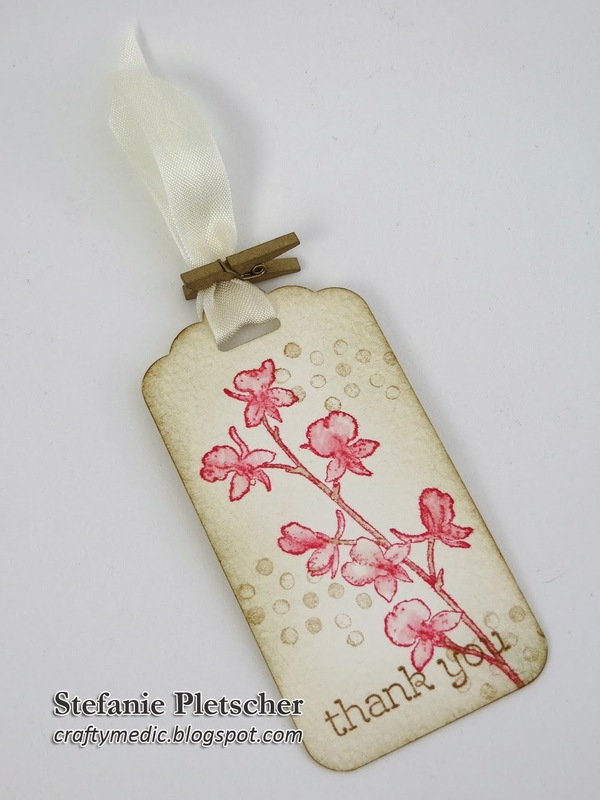 Using silver ink, stamp the sentiment from “Sweet Essentials” on the card stock layer. Wrap a strip of ribbon around the cardstock layer and adhere the bow with glue dots. Adhere the cardstock layer to the card using dimensionals. Stamp the back of your card and envelope if you’d like! 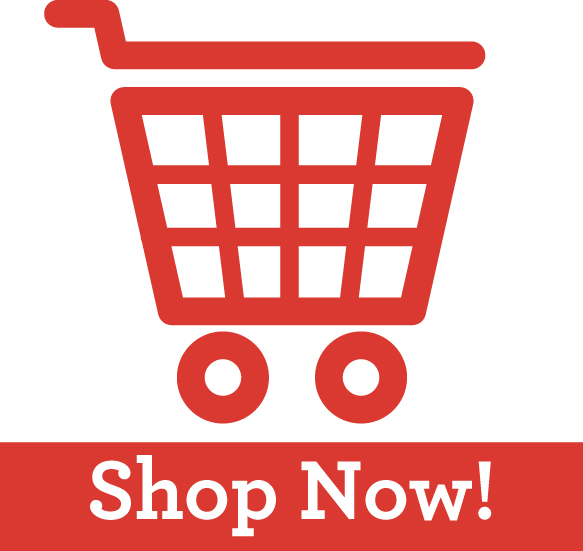 To buy any current products used for this card, click here to visit my online store! Stamp the flower from “Secret Garden” in Chocolate Chip ink on the front of your card. Stamp the same flower in Blushing Bride on the vanilla panel. Adhere the vanilla panel to the inside of the card. 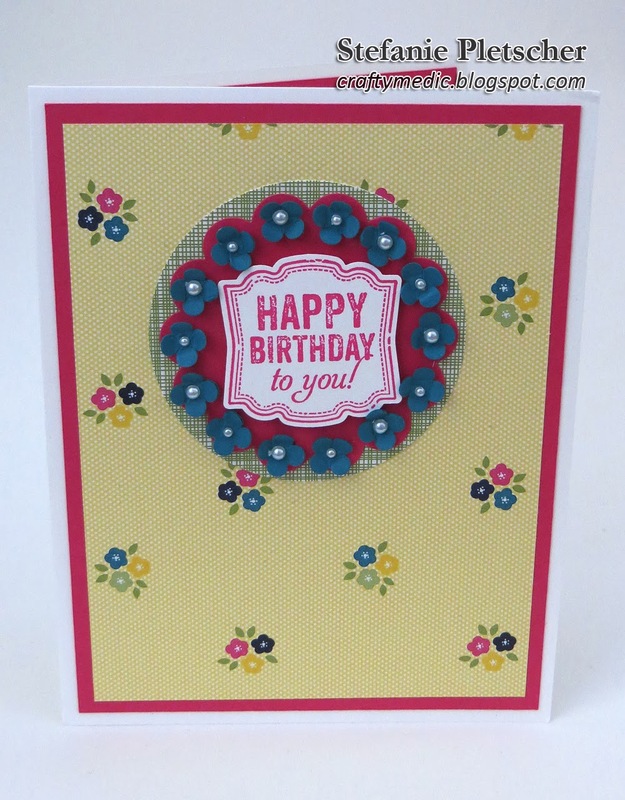 Use the scallop circle punch to punch a hole in the front of your card. Stamp the sentiment from “Best of Birthdays” in Chocolate Chip on a scrap of vanilla cardstock. Stamp the circle and flower from “Collage Curios” in Chocolate Chip on the same scrap. Color in the flower using markers. Punch out the sentiment and flower circle with coordinating punches. 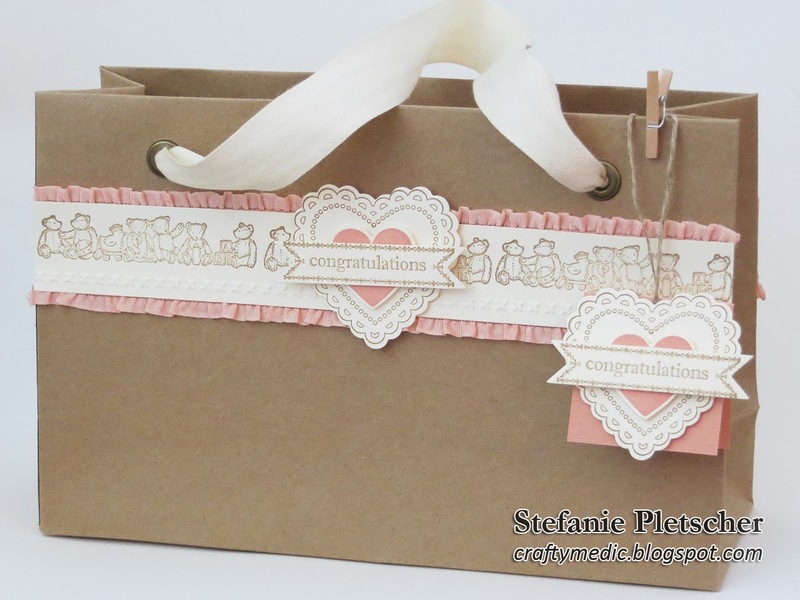 Die cut a label with the label framelits and the Big Shot from the Blushing Bride cardstock. 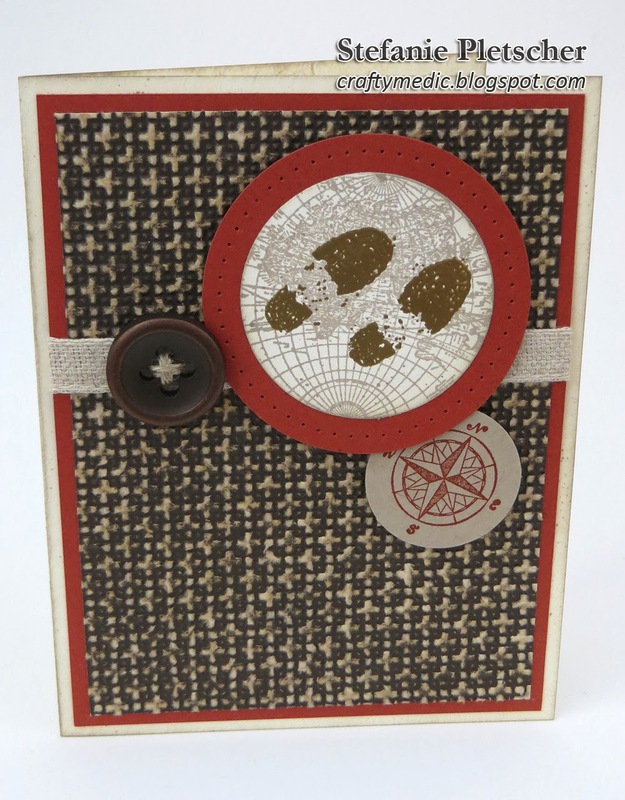 Emboss the cardstock using the Designer Frames embossing folder and the Big Shot. Using Crumb Cake ink on a sponge to sponge the Blushing Bride cardstock edges and embossing. Adhere the sentiment oval to the label. 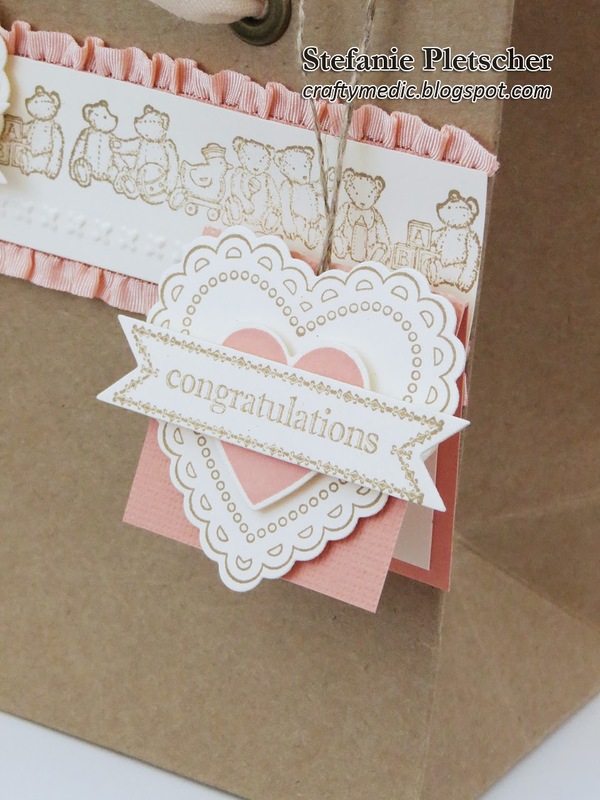 Using Chocolate Chip ink, stamp the banner from the “Best of Birthdays” sentiment on the Blushing Bride cardstock. Cut out the banner using paper snips. Adhere the label to the card front using dimensionals. Adhere the banner to the card front using dimensionals. Adhere the flower circle to the inside of the card through the hole in the front of the card. Tie a piece of ribbon through the hole and edge of the card. 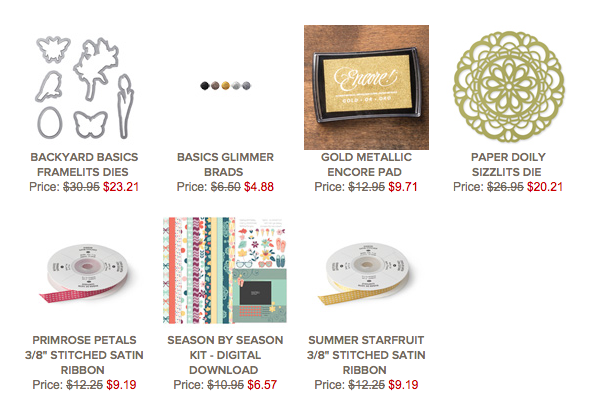 You can get these specials through the online store, or by orders directly through me. If you do place an order online in the next few days, make sure you use the hostess code "AJYQSJAP" to receive a free gift! The specials will be available until March 3, 2014. This card I've made many many times. I first CASEd it from Diana for this post. Then I introduced it to my Technique Club here. 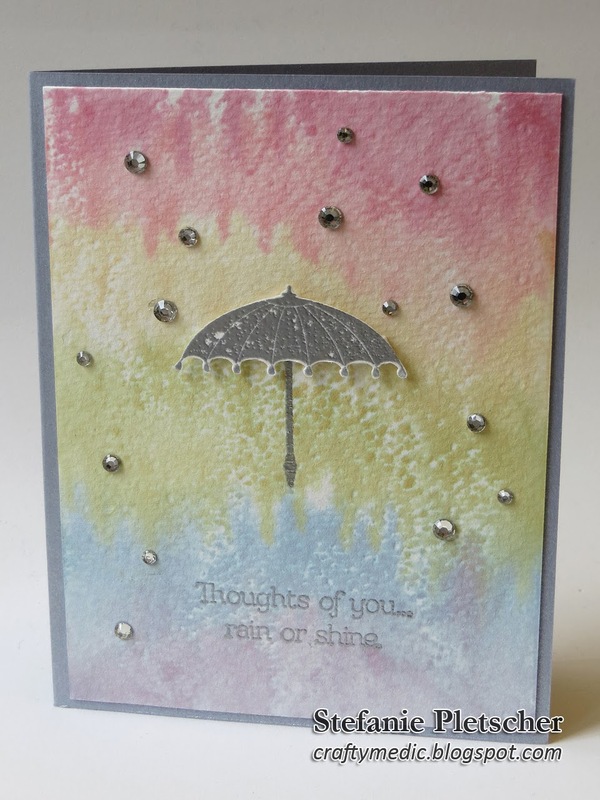 Simply mixing up the sentiment, DSP and colours makes it a completely different card! Stamp the sentiment from “Label Love” on white cardstock using Melon Mambo, Night of Navy, Island Indigo, Pear Pizzazz, or Daffodil Delight ink. Punch out the sentiment with the coordinating punch. 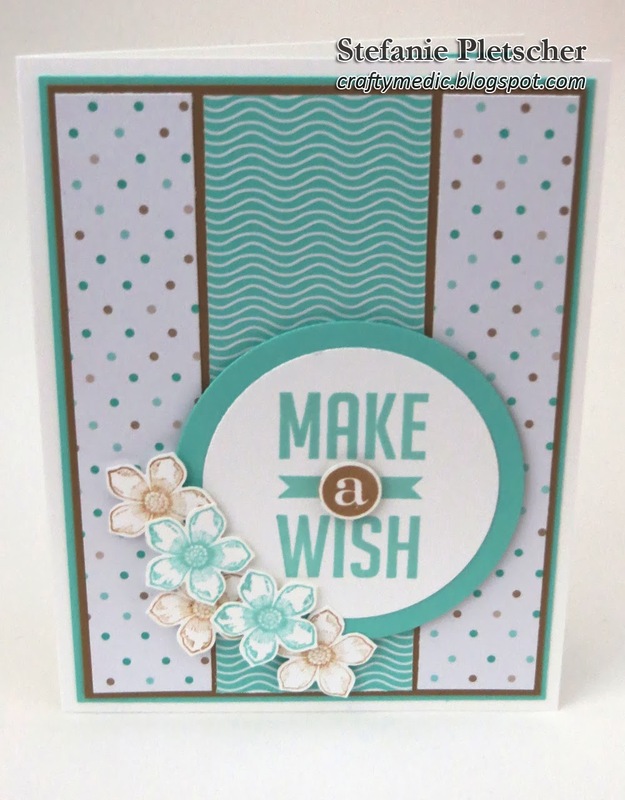 Use the 2 3/8” scallop circle punch to punch out a piece of one of the main card stock panels (you have a choice of colors). Use the 2 ½” circle punch to punch out a circle of your choice of DSP from the squares. Punch out 14 small flowers from one strip of contrasting card stock. 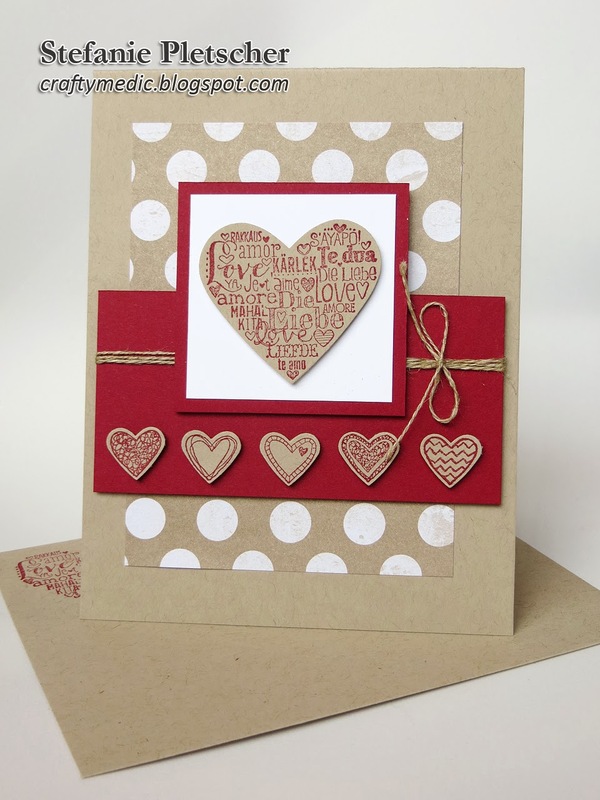 Punch a scalloped border from another strip of card stock. Adhere to the back of a DSP strip. Adhere the main cardstock panels to the front and inside of the card. Make sure the one you punched is on the front. Adhere the white cardstock panel to the inside of the card. Adhere the DSP/cardstock strip to the inside of the card. Adhere the DSP panel to the front of the card. Adhere the DSP circle to the front of the card. Adhere the card stock scalloped circle to the front of the card. Adhere the sentiment label to the front of the card using dimensionals. Using a scoring tool and piercing mat to form the flowers. 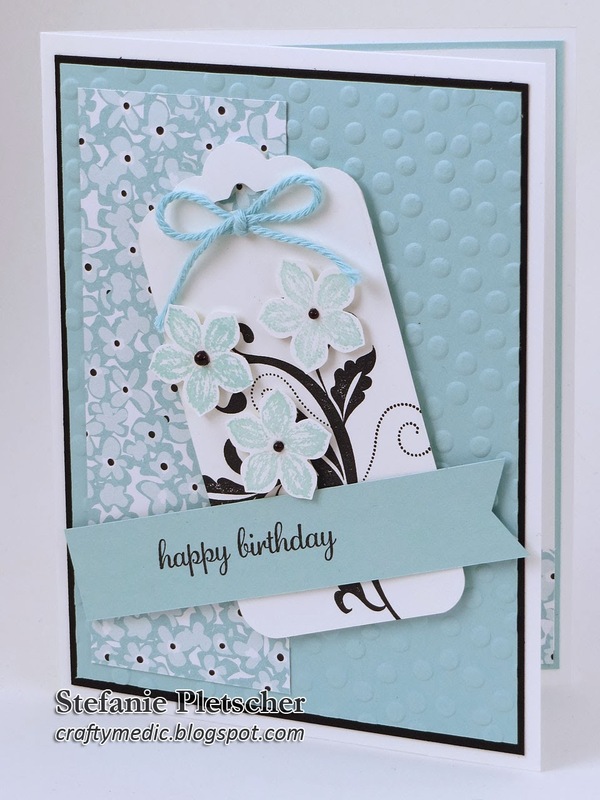 Adhere to the card front using glue dots. Adhere pearls to the center of each of the flowers. I decided I needed some inspiration and to create something, so I turned to two of my favourite challenges to help me come up with an original card. Stampin' Royalty provided the colours and As You See It provided the sketch and here's the result! Check out the challenges on their respective blogs to see some of the amazing cards the crafty folk are making! I just wanted to make a quick post inviting everyone to my Customer Appreciation Evening on Tuesday, February 25th. If you would like to attend in person, email me for directions. If you can't attend in person, but would still like to participate in some of the free crafts and goodies, place an order online before February 27th using the hostess code "AJYQSJAP" and they will be mailed to you! Hope to see you there and thank you for all your love and support! I made this card using this months My Paper Pumpkin kit... fun, quick, and easy! This is one of my go to cards for the adventuresome men in my life. It's full of texture and detail, and can be easily adapted for other uses (one of my customers used it as a wedding card). Using Crumb Cake, Early Espresso, and Cajun Craze inks stamp the inside of the card using images from “Daring Adventure” and “The Open Sea”. 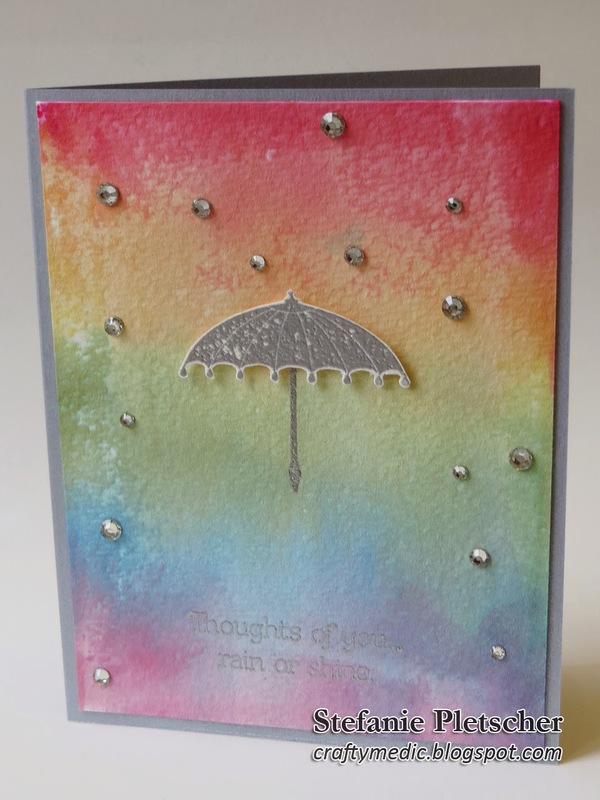 Use markers to color the stamp to create a multi colored sentiment. Stamp the globe onto vanilla card stock with Crumb Cake (stamp off onto scrap paper first) and the compass onto Crumb Cake with Cajun Craze. Cut out the stamped images using circle punches. Also punch out a Cajun Craze circle from the panel provided. Sponge the edges of the card and circles with Crumb Cake ink. Emboss the Early Espresso layer using the Square Lattice embossing folder and the Big Shot. Distress with the sanding tool and clean up with the dust buddy. Adhere the embossed layer to the Cajun Craze layer. Wrap the ribbon around the card stock layers. Adhere the layers to the card front. Adhere the map circle to the Cajun Craze Circle. Using a paper piercing tool, mat, and template, pierce a circle in the Cajun Craze layer. Adhere the circles to the card front using dimensionals. Double up the dimensionals to create more height. Wrap linen thread through the holes of the button and adhere the button to the card using glue dots. One of my coworkers is having a baby soon, so I decided to make a gift for him and his wife. I initially had the idea to make a set of Thank You cards, which I did, but I had trouble deciding how to contain them. First I thought I could use on of the new wood mount stamp cases, but it turns out I'd made too many cards to fit. I was humming and hawing when this months My Paper Pumpkin arrived. The bags were perfect! I decorated one to match the cards, even used some scraps to make a tag and I was done! This is the card I made for them, taking some of my favourite elements from the others I made. All my coworkers will be signing it to give them when the time is right. Last but not least, here are all the cards I made for them. You can click on any image to see it bigger, and a list of supplies is at the end of this post. Yes, you've seen this card before. It's CASEd from Mui Hoang, and given a bit of my own twist. I used it as my promotional card for the Birthday Card Buffet, and several people made it during the events. It's full of great little details and awesome patterns. 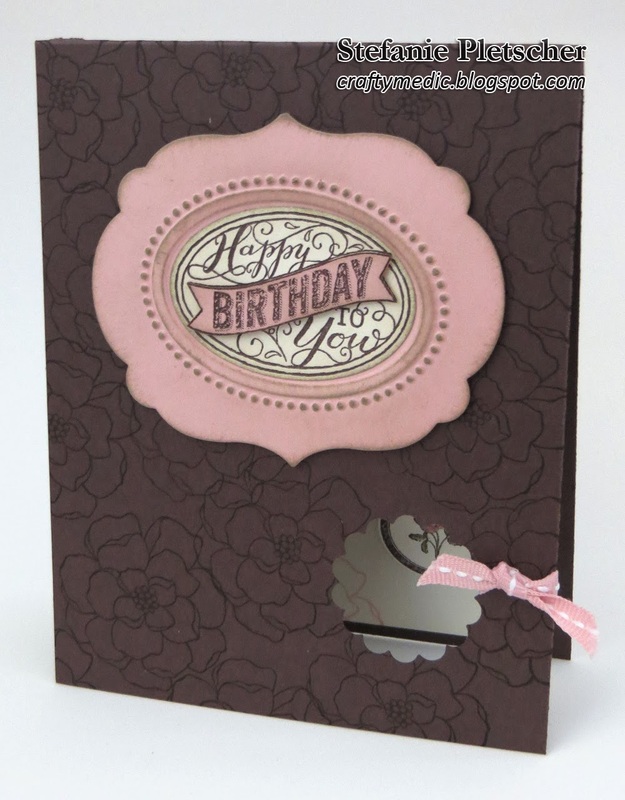 Use the envelope punch board to round the corners of your card and the Crumb Cake layer. Use the corner rounder punch to round the corners of the Designer Series Paper layer, black card stock layer, and two of the corners of the DSP strip. Adhere the DSP strip to the inside of the card. Use the embossing buddy to rub down the black card stock layer. Stamp the sentiment from “See Ya Later” using Versamark ink and emboss it using white embossing powder and the heat tool. Use a sponge to add white craft ink to the edges of the card stock panel. Adhere the black panel to the Crumb Cake Panel. Stamp eight banners from “Banner Blast” on white card stock using Crumb Cake, Real Red, Coastal Cabana, and Tangerine Tango inks. 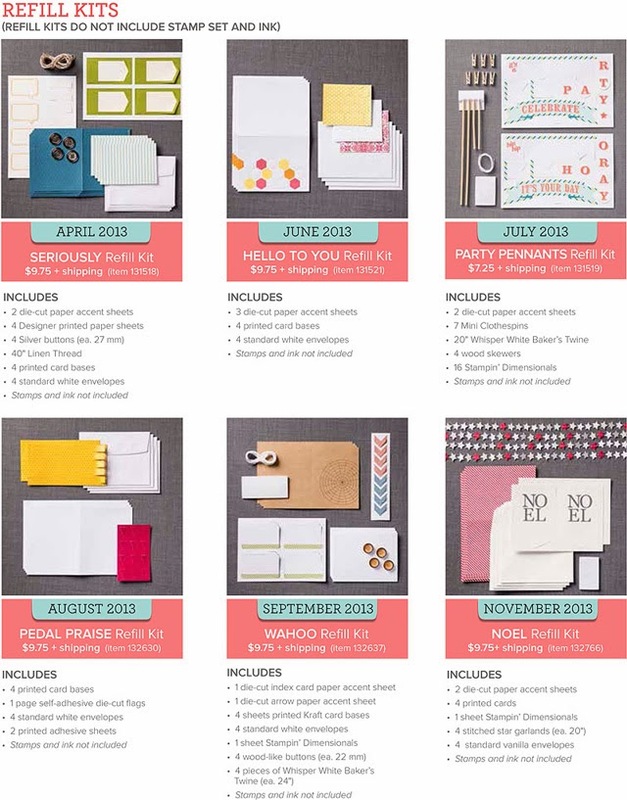 Punch out the banners using the coordinating punch, also punch out three from the Tangerine Tango cardstock. Adhere the Tangerine Tango banners to the back of the Crumb Cake card stock layer. Adhere the Real Red cardstock strip to the back of the DSP strip. Wrap the ribbon around the DSP strip. Adhere the DSP strip to the front of the card. Adhere the Crumb Cake/black panel to the front of the card using dimensionals. Adhere the banners to the card front using dimensionals. Use glue dots (you can cut them in half) to adhere bakers twine across the banners and bows to the end. Adhere a line of rhinestones to the front of the card. 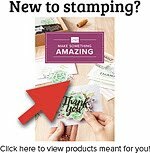 I was SO excited when I saw this update on the Stampin' Up! website today! While supplies last, and if you are a MPP subscriber, you can buy some of my favourite kits form the past year now. Some include the stamps and some don't, letting you make more of the projects you loved with the stamps you already have. If you're not a current subscriber, no worries! You can still sign up today, get your free markers, and then order these kits. Contact me if you have any questions, or click here to subscribe! This card is CASEd from my upline Angela. I don't think I give her nearly enough credit, but without her my business, and this blog, would be nothing. She inspires me in my crafts and my business, for which I could never thank her enough! Stamp five flowers in Baked Brown Sugar (stamped off onto a scrap piece of paper first) and Coastal Cabana on a strip of white cardstock. Stamp the sentiment from “Perfect Pennants” in Coastal Cabana onto white cardstock. Punch out the flowers with the coordinating punch and the sentiment with the 2 ½” circle punch. Stamp just the middle of the sentiment in Baked Brown Sugar onto a corner of the left over white cardstock. Punch out just the “a” using the ½” circle punch. Trim two 1” strips off the long side of the Designer Series Paper. 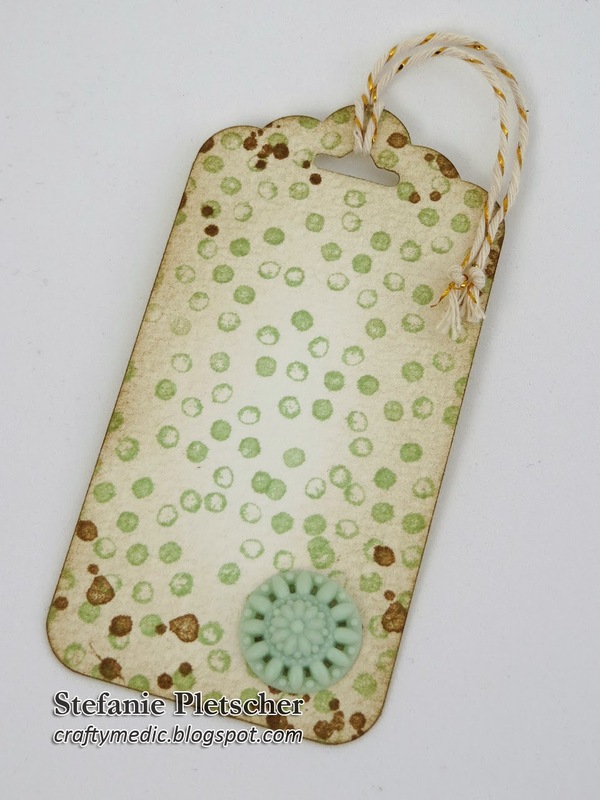 Cut a circle out of the Coastal Cabana card stock using the circles framelits and Big Shot. Adhere the Coastal Cabana card stock layers to the front and inside of your card. Make sure you’re using the layer you cut a circle out of for the front. Adhere the Baked Brown Sugar layer to the card front. Adhere the DSP strips to the card front. Adhere the sentiment circle to the cardstock circle. Adhere the cardstock circle to the card front using dimensionals. Adhere the “a” circle to the card front using a dimensional. Adhere the flowers to the card front using dimensionals. Double stack the dimensionals to create more height. Adhere the Baked Brown Sugar strip to the back of the DSP strip. Adhere to the white card stock panel. Adhere to inside panel to the card. I couldn't help it, I had to use this technique again! 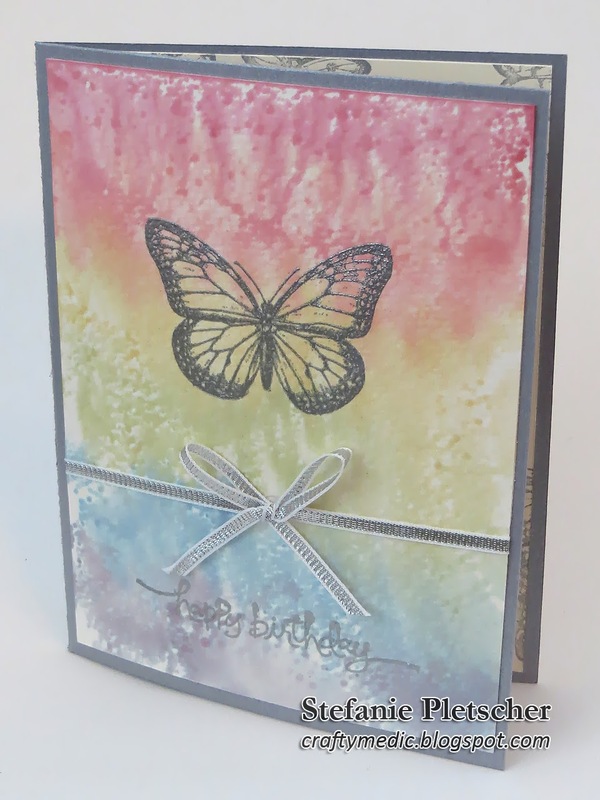 This time with Best of Butterflies for a birthday card! Rhinestones didn't really fit, so I added a bow to bling it up. Loving the rainbow and silver lately! I'm hard at work on a big(ish) project, and wanted to share a preview with you! I made this stack of cards in one go one night, using Very Vanilla, Crisp Cantaloupe, and Baked Brown Sugar. By picking a couple key images from a few stamp sets, I was able to quickly put together a set of matching, but all different, cards. Check back next week to see the rest of the project and the individual cards! 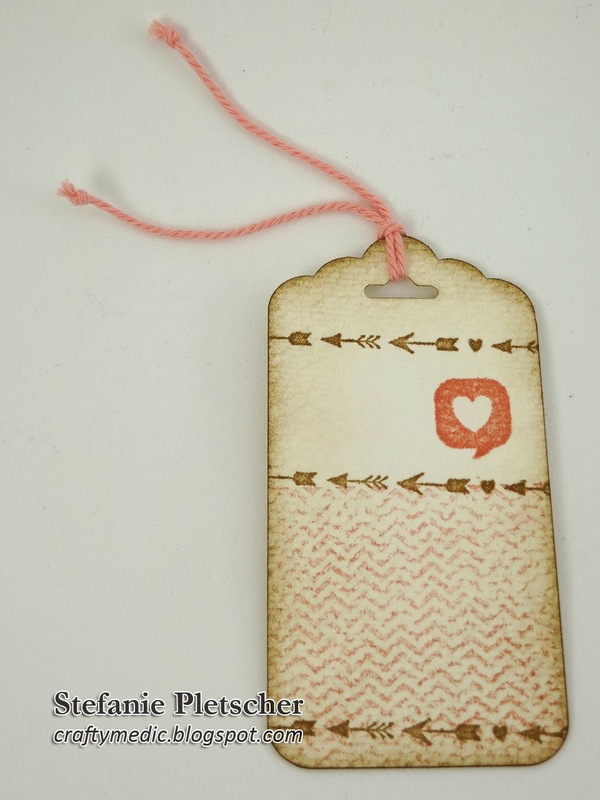 Today I'm also revealing who won the set of watercolour tags I put up last weekend. Sarah's comment was the one that was randomly picked, and the tags are on their way to her! There will be more giveaways in the future, so keep reading, keep commenting, and as always, check out the online store if you need any supplies! Another CASEd card, this one from Mary Fish. I loved her original card so much, it was actually what prompted me to buy this stamp set. I did change out the ribbon for linen thread and left off the ribbon, but to be honest, that was just because I made it while on a road trip and had forgotten to pack those things! Good news about My Paper Pumpkin! The free marker promotion was so popular, they decided to extend it! If you sign up for My Paper Pumpkin anytime before March 31, 2014, you'll get a free set of five In Colors markers (some of my favourite colours). If you do sign up, you'll get the markers with your welcome kit, which includes the cards below, including, stamps, clear block, and ink. Make sure I'm listed as your demonstrator and you'll get a free gift from me too! 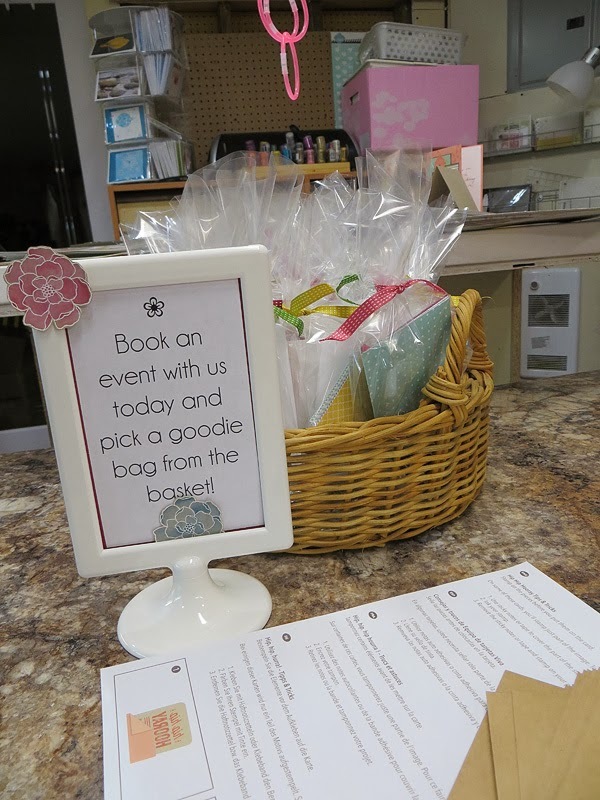 Click here to sign up for your monthly craft escape today! I had a spare few minutes the other day, so I pulled out my box of odds and ends from previous My Paper Pumpkin kits and whipped up a few projects. Most are straight off the instructions, but I changed it up a little for the welcome kit card. 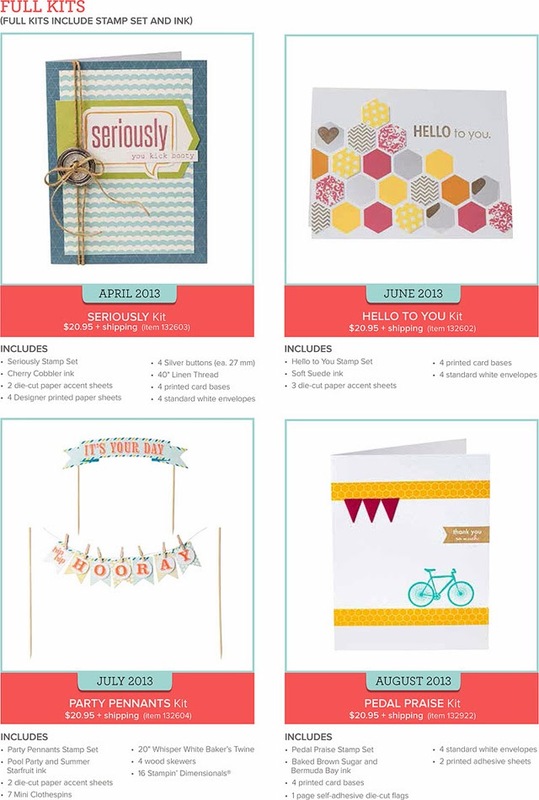 Kits are a mix of cards, decor, and scrapbooking projects. They're always different, always fun, and always flexible! Slightly different birthday card post today. Two of my fantastic downline (neither of whom have a blog :( ) have birthdays this week, so of course I sent them cards. Problem is, they both came to my Birthday Card Buffets so I couldn't send them one of those cards. I saw this card on Susie Wood's blog and decided it was perfect! I got to use tons of my favourite new products and off they went! Yes, another CASEd card... this time from Kim. I stuck with the original Melon Mambo, but it works great with ANY bright colour, and different flowers and sentiments work great too. Oh, and the pearl can easily be replaced with a large rhinestone, button, or even a brad. Stamp the flower of your choice from “Flower Shop” in the color of your choice on white card stock. 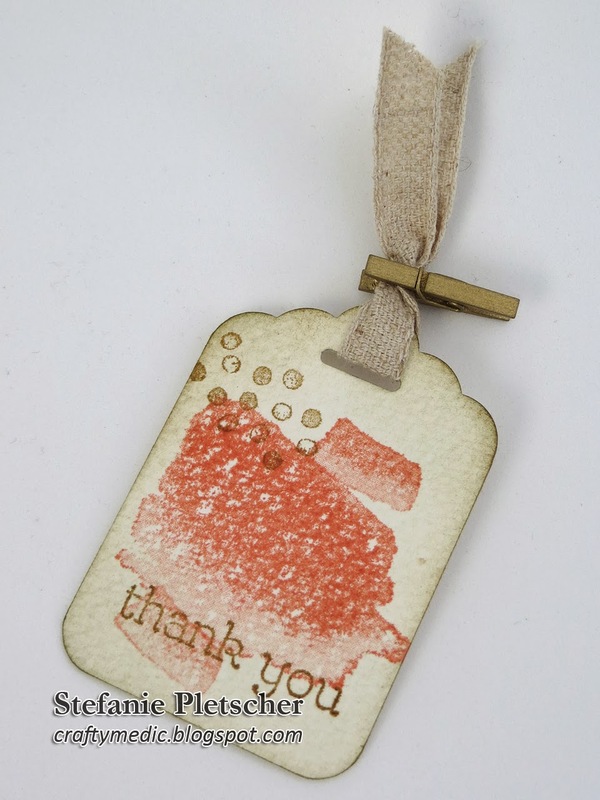 Stamp the sentiment from “Banner Greetings” in the same color on the cardstock. Punch out the flower with the coordinating punch and cut out the banner using paper snips. 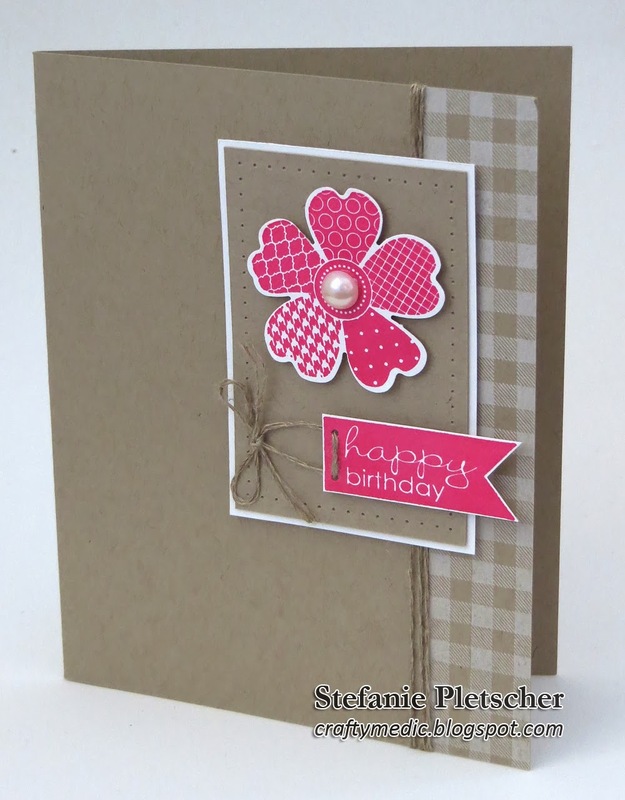 Stamp the gingham border on the card front using white craft ink. This ink is very slow to dry, so either be patient or use the heat tool to speed up the drying process. Wrap linen thread around the edge of the card, using glue dots to adhere it. Using a piercing tool, mat, and template, pierce a border on the Crumb Cake layer. Also pierce two holes in the edge of the banner piece. Adhere the Crumb Cake layer to the white layer. Adhere the layer to the card front using dimensionals. Adhere the flower to the card front using dimensionals. Thread a piece of linen thread through the holes in the banner piece, tying the ends in a bow. 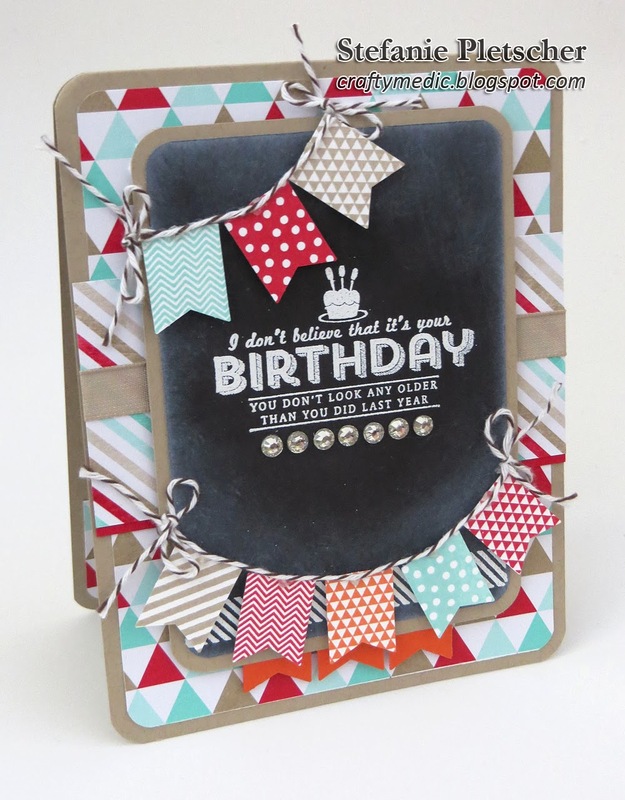 Adhere the banner and bow to the card front using dimensionals and a glue dot. Adhere a large pearl to the card front. This technique is super easy, I just scribbled on a piece of plastic (I used the uncut side of a Big Shot cutting plate) with the brush tip of some markers, spray the heck out of it with water or alcohol, and then lay a piece of watercolour paper in it. Every one is different, and I love the effect! 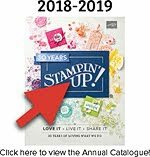 This stamp set is retired, but for now is still available on the clearance rack! This quick and simple card uses some retired designer series paper (Birds of a Feather) and almost all my favourite colours. The saying has just enough sass to make this one of my favourite birthday cards from the buffet. The original idea was CASEd from Shannon Jaramillo and adjusted for the size and DSP I wanted. 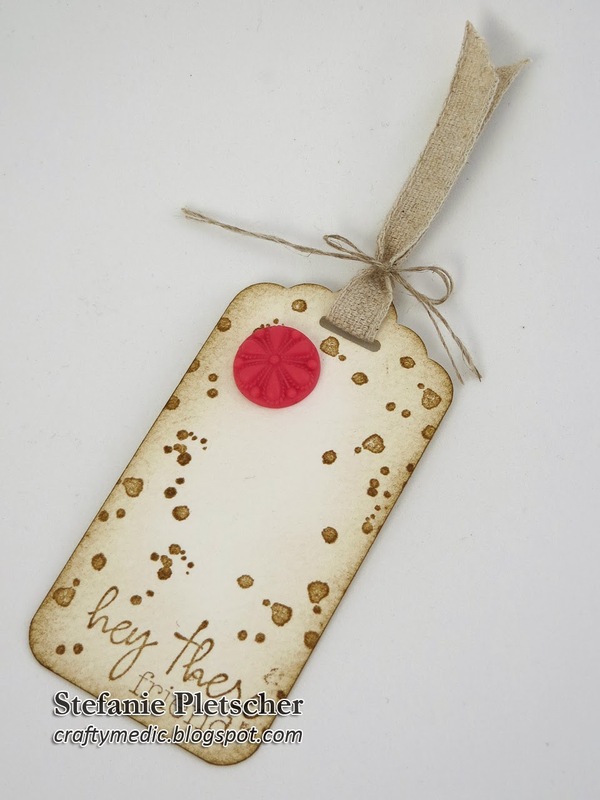 Stamp the sentiment word bubble from “Just Sayin’”in either Primrose Petals, Summer Starfruit, Island Indigo, Raspberry Ripple, or Crumb Cake ink on white cardstock. Die cut the sentiment with the coordinating framelit and the Big Shot. Adhere white card stock strip to Designer Series Paper block. Round the corners of the DSP/cardstock block with a corner rounder. Adhere a strip of ribbon to cover the transition from DSP to cardstock. Adhere the DSP/cardstock block to the front of a folded card using dimensionals. Adhere the sentiment to the front of the card using dimensionals. Adhere three candy dots to the front of the card. I made this shadow box for a friend of mine who love butterflies. I used scraps of card stock in various colours and the Beautiful Wings Embosslit to create a cloud of colourful butterflies across the frame. Some rhinestones to add a bit of glitz and I'm done! Something a little different today! I went a little crazy early one morning and decided to challenge myself a bit. I pulled out a piece of watercolour paper, my new favourite punch (Scallop Tag Topper), my In Color inks and went to town. I used the Happy Watercolor stamp set at first, then saw the My Paper Pumpkin stamps sitting on my desk and decided to make some use of them too. Random scraps and embellishments added the finishing touch. I ended up with seven tags, all a bit different, and I can't pick my favourite! I'm quite fond of this exercise, and will probably do it again in the future. In the mean time, leave a comment with which tag is your favourite and you could win the whole lot! Don't forget about My Paper Pumpkin!